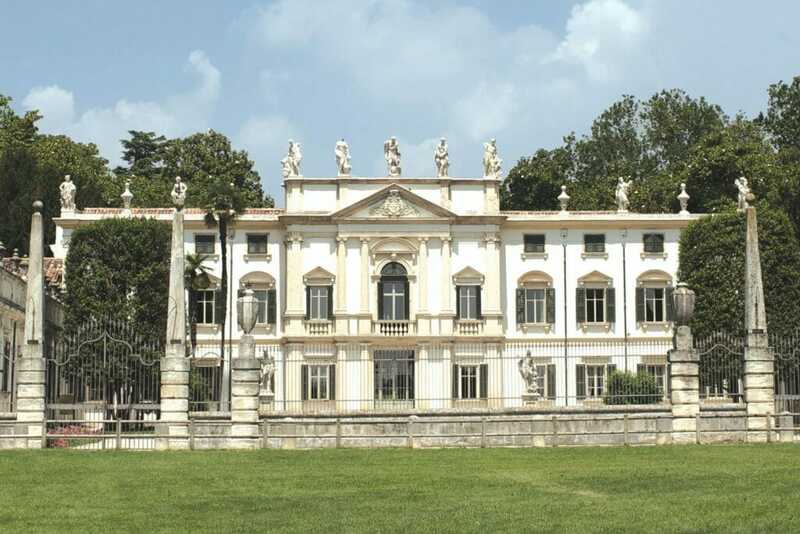 In the heart of historic Valpolicella, birthplace of the legendary Valpolicella and Amarone wines and just minutes from Lake Garda and the Unesco World Heritage City of Verona, lies the elegant Villa Mosconi Bertani, a picturesque estate and grounds dating to the 18th Century. 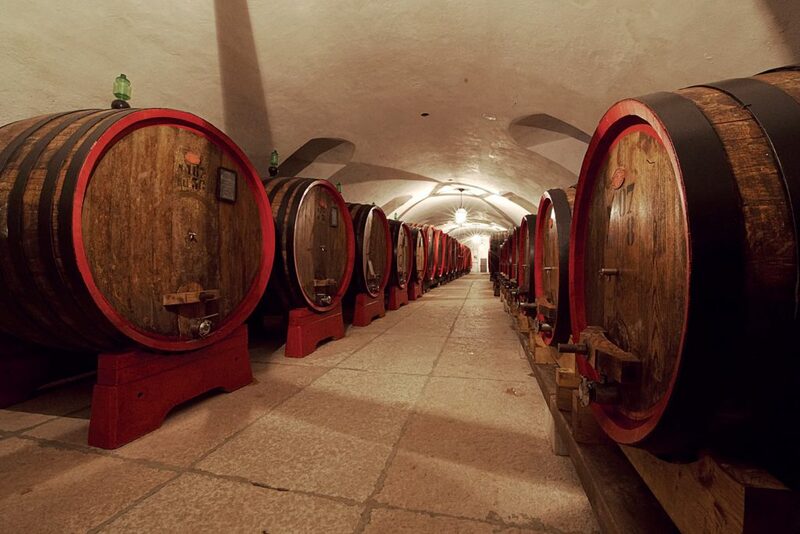 The Bertani Family welcomes you to experience this unique site in the history of winemaking in Verona and the Venetian artistic heritage. 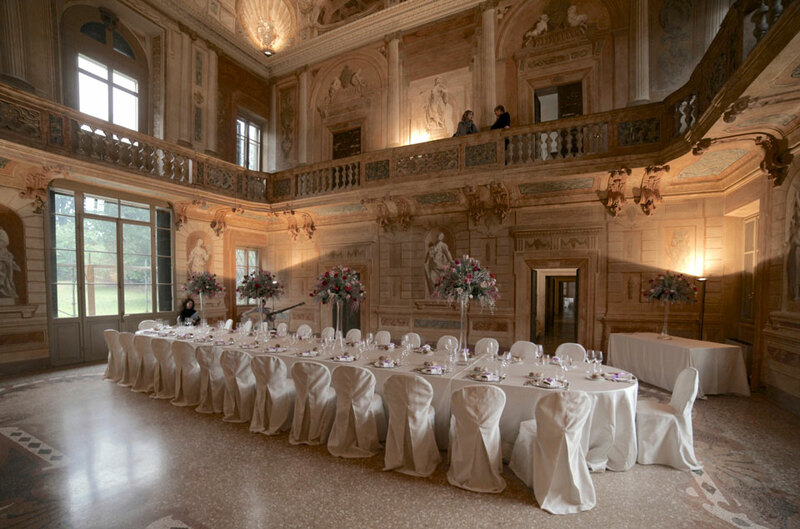 The tour program includes 1700s Villa and Gardens, the 1500s cellars & Clos vineyards, birthplace of the Amarone wine, a tasting of our estate-produced wines.  We are open every day from April to November. For any other time of year, please contact us. A perfectly preserved and enchanting historic residence, nestled in the heart of a pristine valley, only minutes from Verona. The ideal place for private events and weddings. The “Chamber of the Muses,” lavishly adorned with 18th century frescoes, the other stately rooms of the villa, and its historic cellars all await you. Enjoy unspoiled nature in the sprawling romantic English-style garden and wooded pond. In the heart of a valley of vineyards, the 18th-century estate boasts elegant rooms, a large English-style romantic park and gardens, and impressive wine cellars. An excellent setting for meetings, product launches, road shows, incentives, and gala dinners. 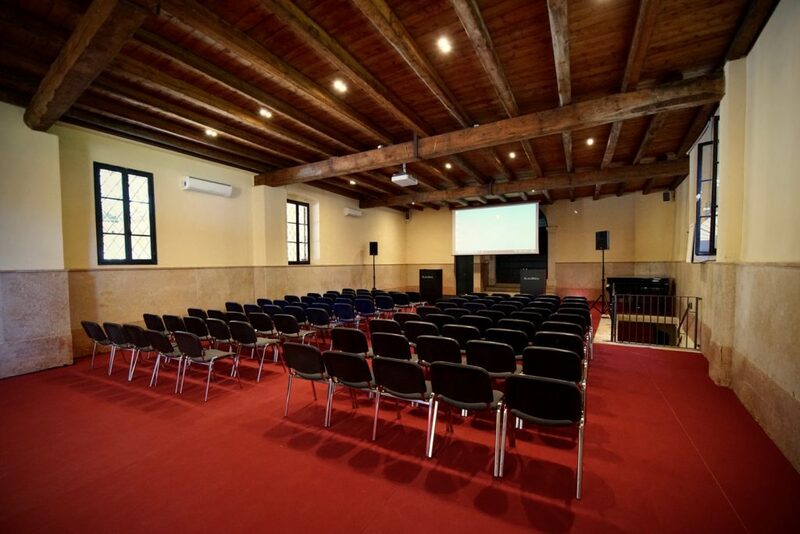 The villa and cellars are equipped with modern audiovisual capabilities, and is located just minutes from Verona, its airport, and major highways.